Tailwind Tribes has had a bit of a makeover recently. I’ve been one of their Beta testers ever since the Tribes feature came out and I’ve been a big fan of them. I run four different Tailwind Tribes and I’ve noticed HUGE growth in my Tribes since the new features were implemented, so I’m very pleased. My Tribes are among the most successful ones on the site. Want to join? Go into Tribes and search on Adrian. It’ll bring up my list of Tribes and they’re all open to new members, although I am quite strict on following my rules. Here is a breakdown of some of the recent changes they’ve made. Tribe Insights just became available so you can see exactly which pins of yours are being shared, who is sharing them and who the top pins in the Tribe belongs to. I just LOVE their analytics! They’ve made the Tribes SEARCHABLE by keyword and topic! This is a feature people have been asking about for a very loooooong time. I knew it was coming because I was part of a graduated roll-out of this feature, where they made some of the food Tribes searchable, including one of the Tribes I admin for. It’s been very instrumental in growing that Healthy Food Tribe into a big success. The Tribes are now FASTER. That was a much needed improvement as some Tribes had a very noticeable lag time when you were switching between Tribes and filtering user content. They’ve also made it easier to PROMOTE Tribe members to admins. It used to be that when you added someone you had to designate them as an Admin right there or you could never make them an admin, but now you can promote them with one click. It’s a small change, but a helpful one. Note that you can also EXCLUDE Tribes from search. If you set your Tribe to Private then it is only accessible to the individuals that you personally invite. Or you can set them to Request Only so you can preview people before inviting them into your Tribe. I’ll talk a little bit more about these settings further down. Here’s a quick little video about the Tribes and why people are loving them. Look for my friends Karyn Tripp from TeachBesideMe.com and Kate Ahl from SimplePinMedia.com in the video. However, along with this change, came the dreaded fees. Tailwind Tribes beta test have been free to use for everyone, including people from other non-Tailwind platforms. However, with this rollout, they are starting to charge fees to use some of the Tribes features. They do have a free plan available, but I found it pretty limited. You can belong to a max of five Tribes and only add a total of 30 of your own pins each month. 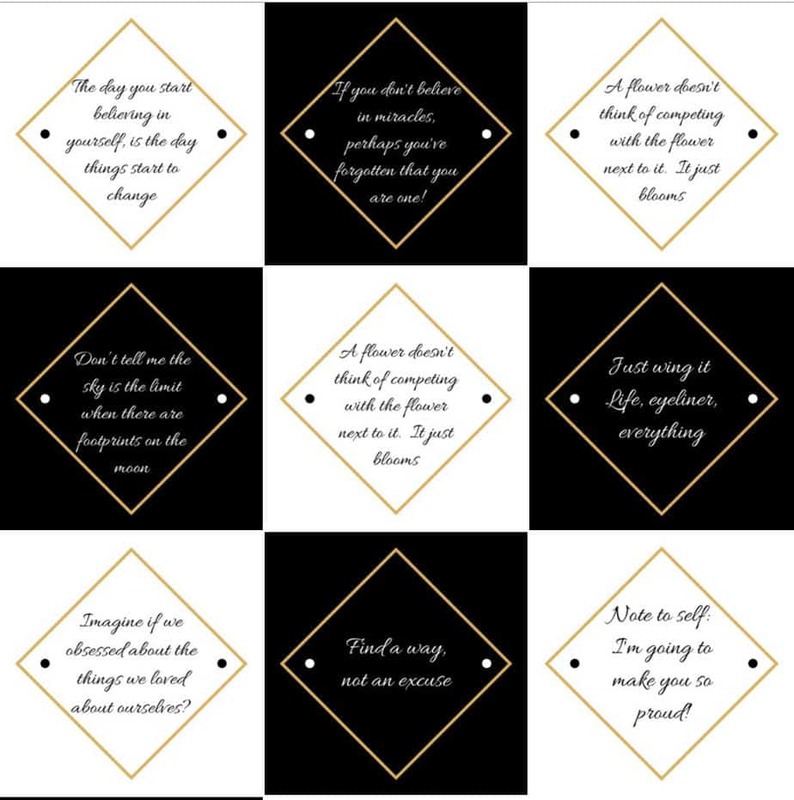 Considering that I usually add around 100 pins to my twenty Tribes in a single pinning session (I generally set up my pins once a week – about 10-15 posts to varying combinations of my Tribes), that’s definitely a no-go for me. Happily, being a Tribes Beta tester is going to pay off. One – We get TEN free Tribes, plus 80 monthly submissions on our Beta tester free plan. Forever! Three – We get unlimited pinning until the end of November, 2017. Four – We also receive 50% off the pricing of the new plans through the end of the January 2018! Caveat – we can’t join any new Tribes unless we get back under our ten Tribe limit. So I’m a little sad that I can see all sorts of tempting new Tribes, but I can join any of them unless I dump ten of my Tribes (not happening!) or purchase one of the PowerUps. Which I definitely will do at some point, but I’m just going to enjoy the freebies for now. Now, as I mentioned, I’ve been seeing a lot of success with my Tribes. Here is what I’ve been doing to nudge that success along. I’ve set the Tribe visibility to Public. This means that people don’t have to wait for my approval to join my Tribe. Looking at the other Tribes, it looks like only about 1 in 4 is set this way, so that automatically gives me an edge up on the competition. See in the example, mine would be the green one in the list rather than one of the blue ones. And if anyone is being a pain I’m able to boot them out at any time. And I have booted a couple of people lately for not following my rules. One click – out of my hair. That’s easy enough to make the Public setting worthwhile for me. I’m also changing up my keywords. See the keywords shown in blue under the Tribe names? They seem to have one or two most popular keywords set for each category – like Food Bloggers in this case. “Food and drink” seems to be the main keyword, so you’d be smart to make sure that keyword is in your food Tribe. Do a little research – it can really help. You’ll notice that it also shows the number of members and the Share Score for your Tribe. I’m not sure how much I can influence the Share Score, but I can definitely increase my membership. Having more members should translate to more shares. So when I add people to my group boards (see my post on Group Boards and Why you NEED them), I also invite them to my Tribes. This also helps me earn lots of free months of affiliate commission since many of these folks are not yet Tailwind Tribes members. See my post on how I get my Tailwind service for free by using this method. Kind of a win-win! Build up my group boards AND my Tribes AND get paid? That’s a pretty smart strategy to me. By the way, if you want to check out Tailwind for yourself, please feel free to use my Affiliate Link – https://www.tailwindapp.com/i/adrianscrazylif. You’ll get a free month of Tailwind service and so will I. 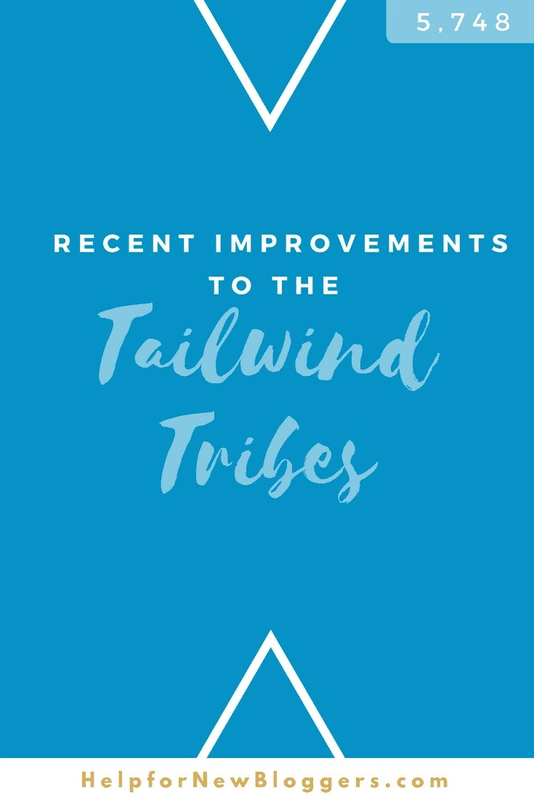 And you can check out the new Tailwind Tribes feature for yourself! I do essentially ALL of my pinning from my Tribes these days, which assures me a neverending supply of high-quality content. How are YOU going to use the new Tailwind Tribes to YOUR advantage? Other Tailwind posts you may like.